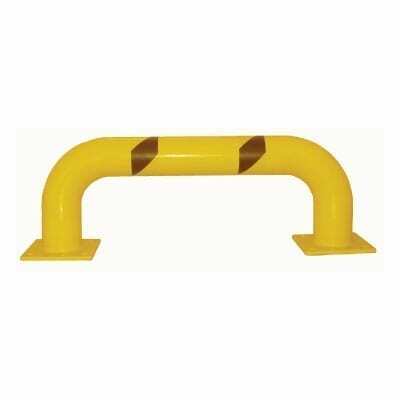 P-MG-3616 is a Low-Profile Machinery Guards product manufactured by Mighty Lift. Request a Quote below for this and other material handling equipment. 16" x 36" x 39-1/2"